View cart “Book combination BdP + TOB” has been added to your cart. 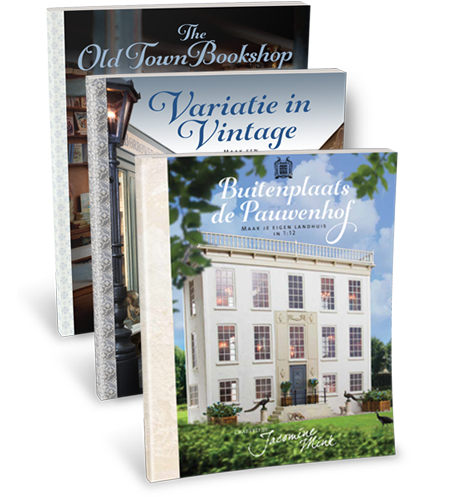 If you order all books together, you receive a combination discount of €8.00. You then pay €64.85 for both books together, excl. postage costs (€3.95 in The Netherlands, from €10.00 outside The Netherlands). The books are in a handsome size and in full color.